﻿ What About City Island? 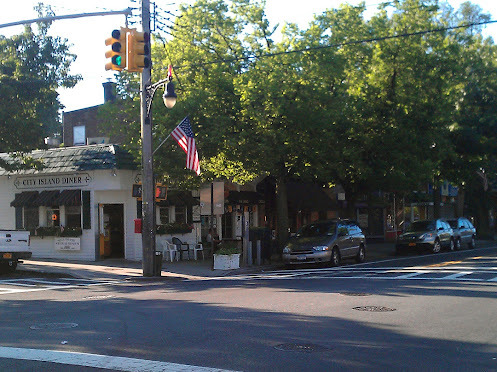 City Island is a vibrant community located east of the Bronx in NY. Separated from the main-land by a single fixed-bridge, the island is a refuge from the hustle and bustle of the City just minutes away. Since she was discovered, City Island has been awash with nautical tradition, and history. Also known as The Seaport of the Bronx, she has been a cruising destination for sailors, and a home port for local boaters. Among the local marine services that can be found on City Island, are a half dozen marinas, two sailmakers, and a few marine hardware retailers. The island has more than Twenty restaurants and eating destinations making it a favorite destination for dining in the Bronx!